The bestselling romantic fiction writer is thought to have sold hundreds of millions of books around the world. 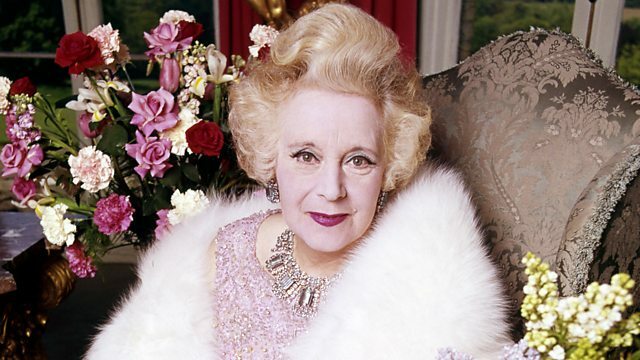 Dame Barbara Cartland was at her most popular in the 1970s and 80s. Dame Barbara Cartland was best known for her historical romances and is thought to have sold hundreds of millions of books around the world. She was step-grandmother to Princess Diana and was at her most prolific in the 1970s and 80s when she appeared regularly on British television. Kirsty Reid has been listening to some of her interviews from the BBC archives and hearing what it was like to meet her in person from Joe McAleer, author of Call of the Atlantic: Jack London's Publishing Odyssey Overseas.